Hip Hooray – three cheers for fabulous garlands! Well aren’t these just the dang cheeriest things? 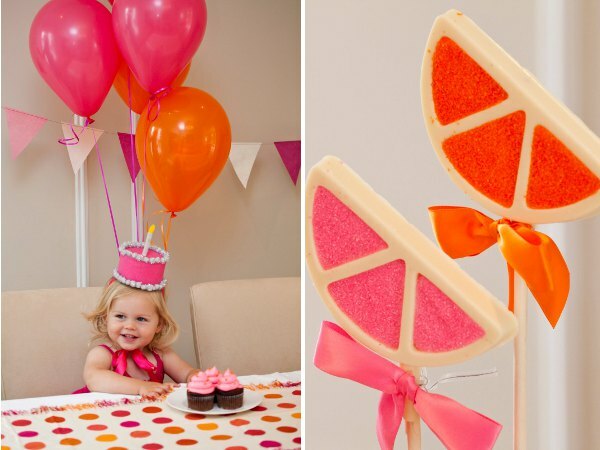 Party garlands will add zest and zing to your little one’s celebration. There’s nothing like a splash of colour adorning your home or backyard to create a party atmosphere. Hip Hooray specialise in garlands which last the distance. They’re hardier than your average garland and the company claims they are ‘chamapagne and water resistant.’ Very good to know for those of use who like to splash a bit of champers around the place! My definite fave is the Watercolours garland which features eleven flags of different colours. There’s a blue, red and white garland, plus a great Halloween garland in orange and black, as well as other colour combos to choose from. They’re made from high-density polyethylene which is more durable than other materials such as fabric and paper. They weigh almost nothing so you can just tape it up without it landing on heads suddenly, or add to a gift for posting. I just love this photo of little Alexa Cate at her Amy Nichols-planned bash (pics by Jennifer Frase). The renowned event planner from San Fran used a Hip Hooray garland which tops off little Alexa’s party perfectly. 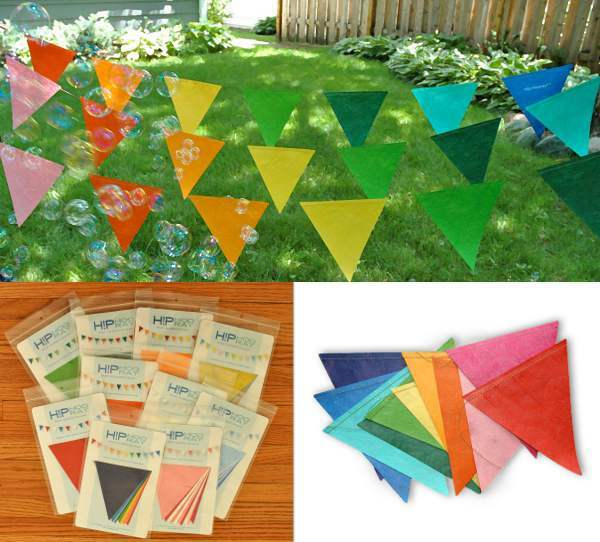 Hip Hooray garlands are US$9.99 each plus post – Hip Hooray happily ships internationally. What a steal! Oh, and if you’re planning a party, be sure to check our huge party feature from February.